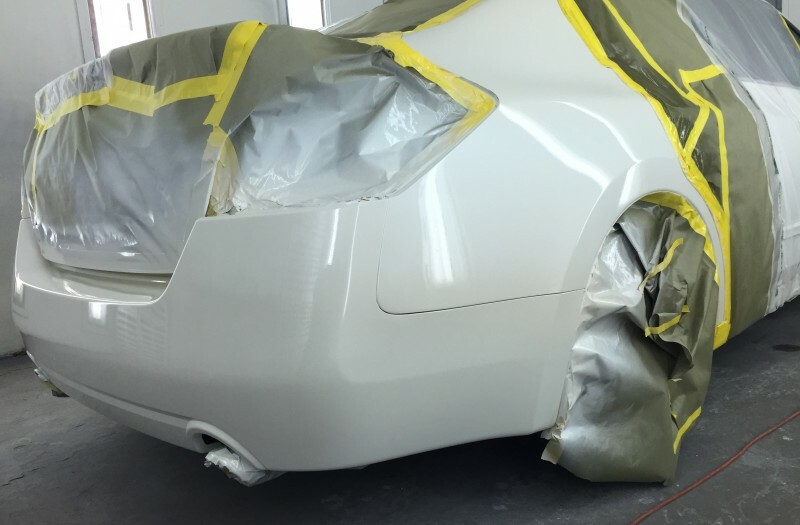 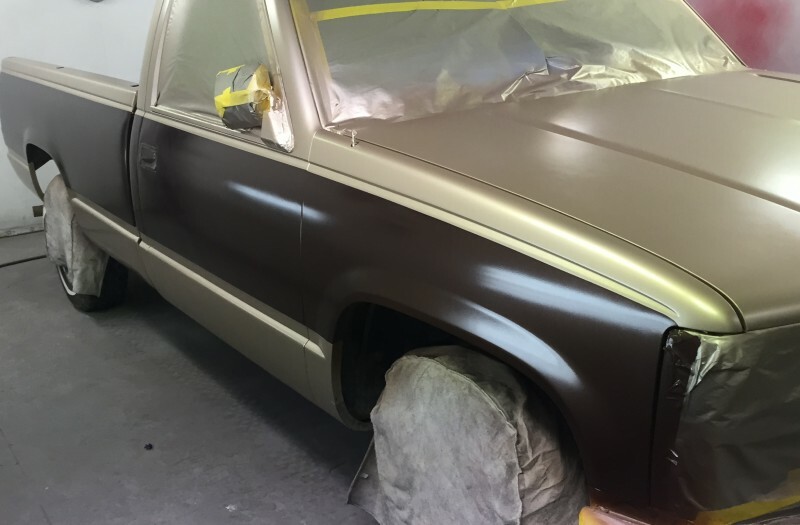 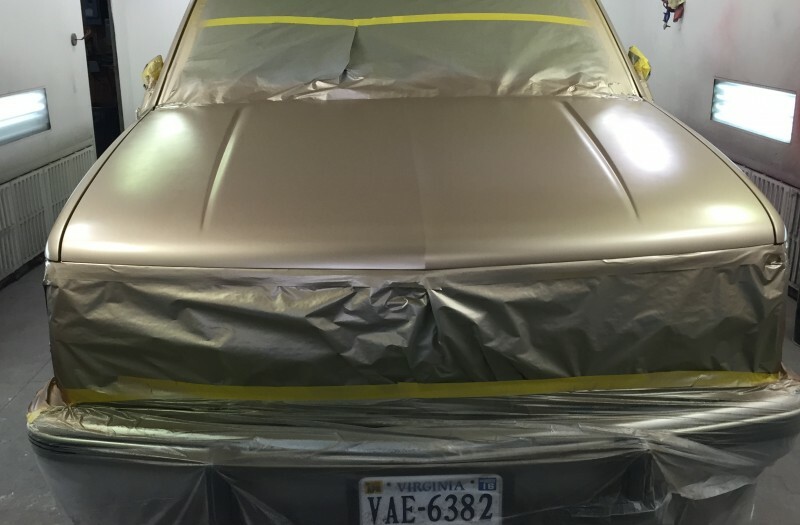 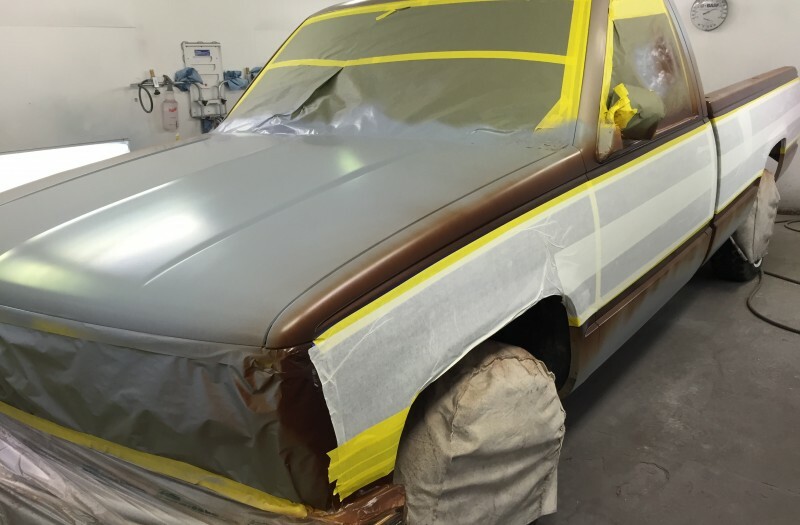 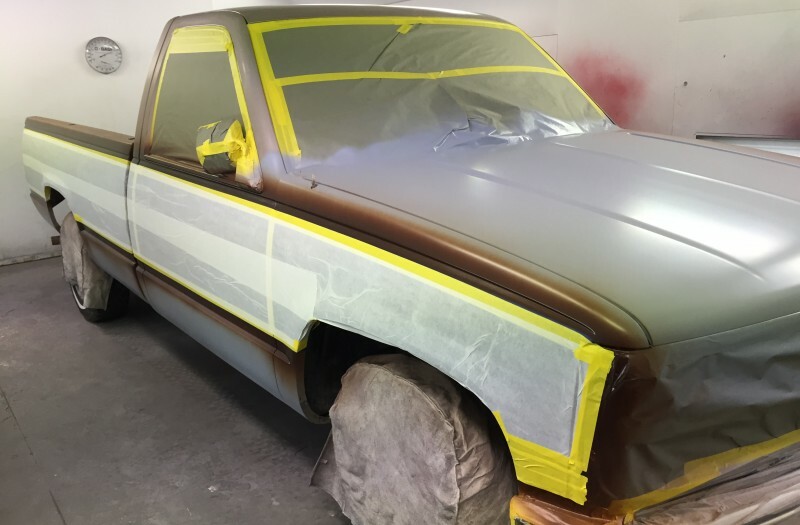 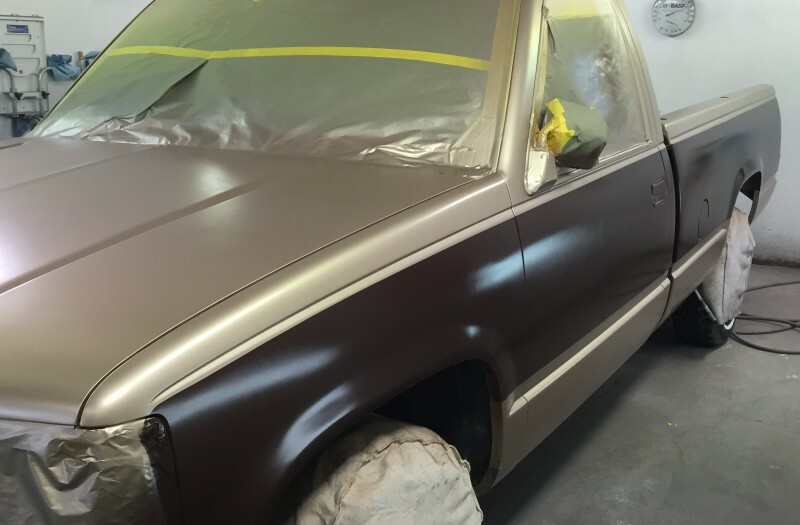 The New Classic Paint and Body – Nobody notices our body work, and that’s the way it should be! 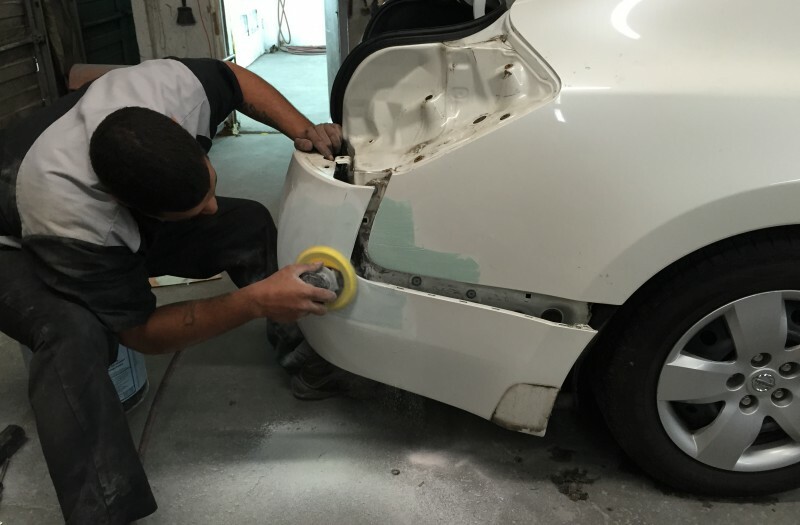 Nobody notices our body work, and that’s the way it should be! 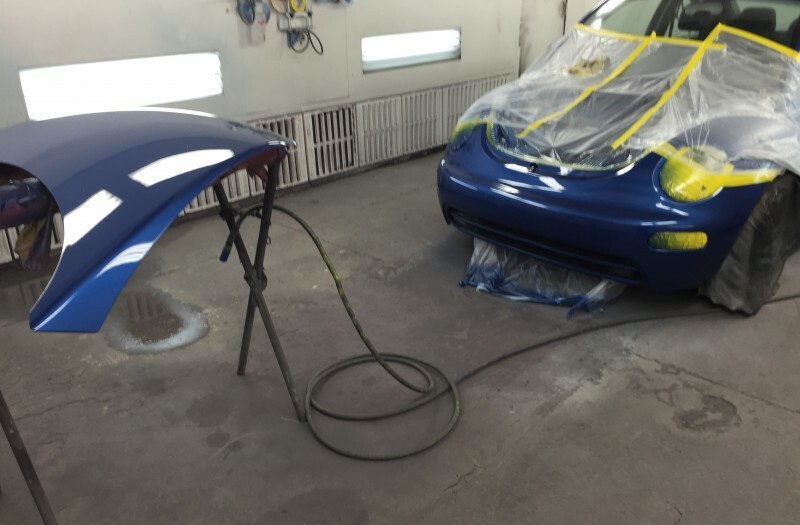 Our Eco-Friendly paint will not only leave your vehicle looking good, but it will keep our earth clean from toxic CO2’s and hydrocarbon’s in our earth’s atmosphere. 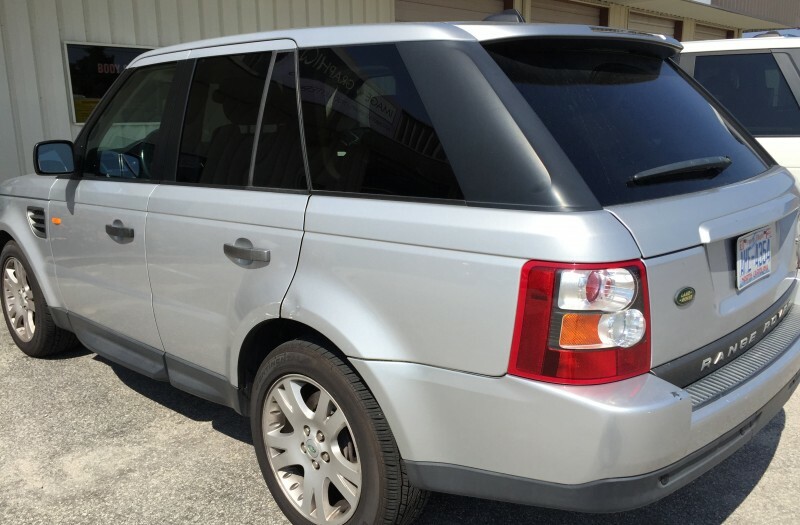 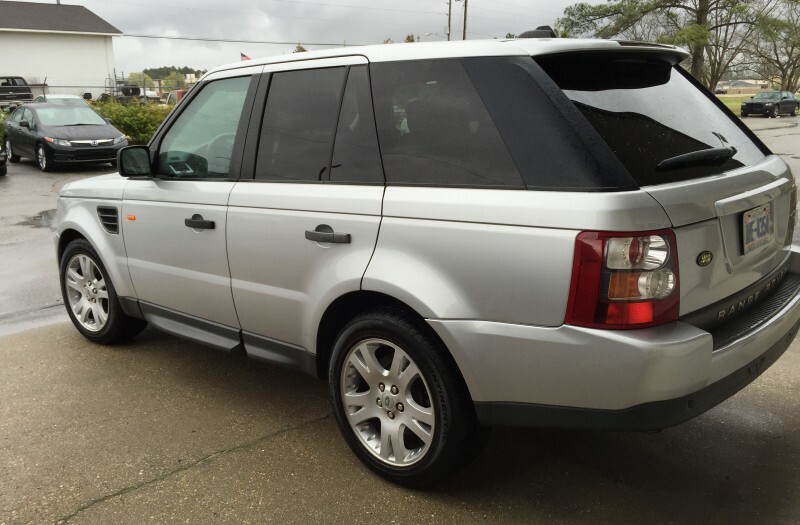 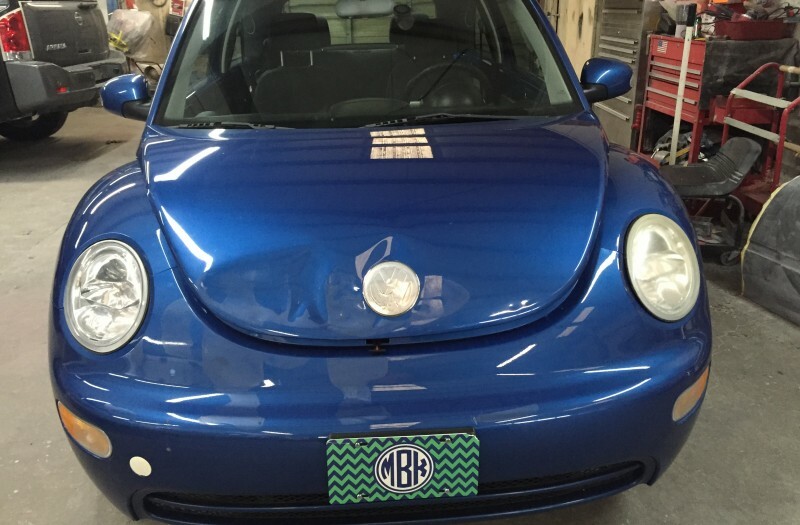 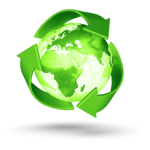 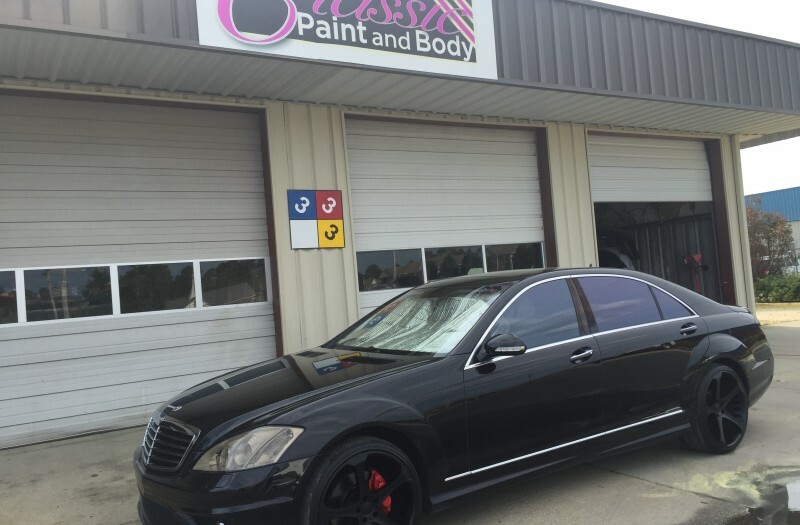 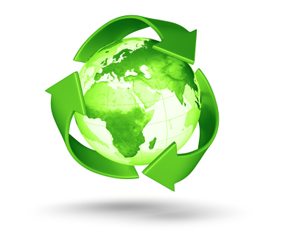 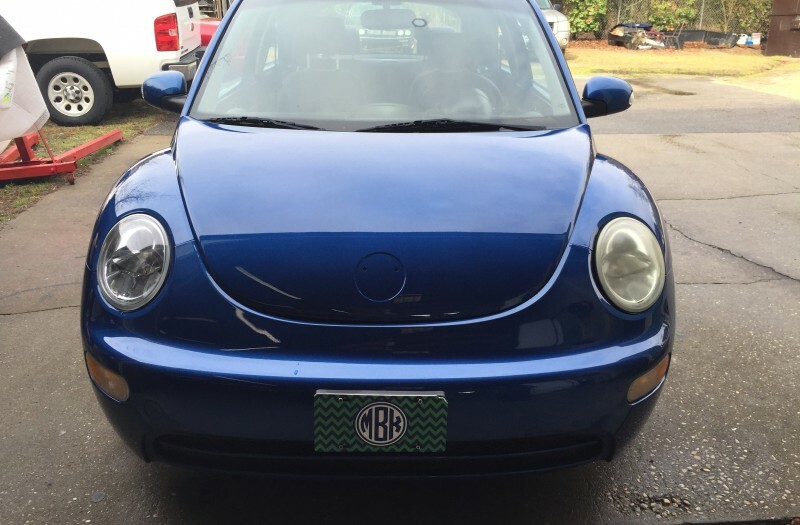 We do this by partnering with our paint provider PPG and their ECO-Friendly automotive paint solutions.